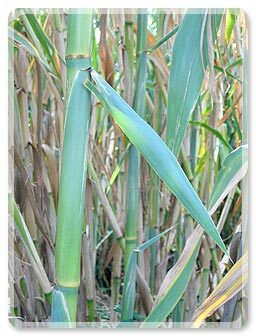 Reeds of Var, whose these of Cogolin, are best of the world. 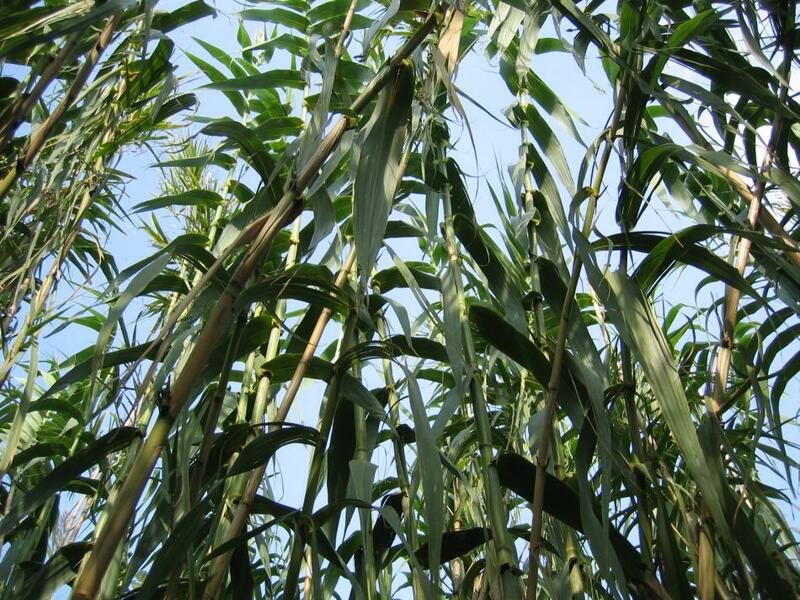 Cultivated to rivers and brook surroundings," Rigotti reeds" represents an area not negligible to maintain all along year. In order that, cultures have to make object particular cares. The cup undertakes winter on a period of four months (December 1st to March 31). 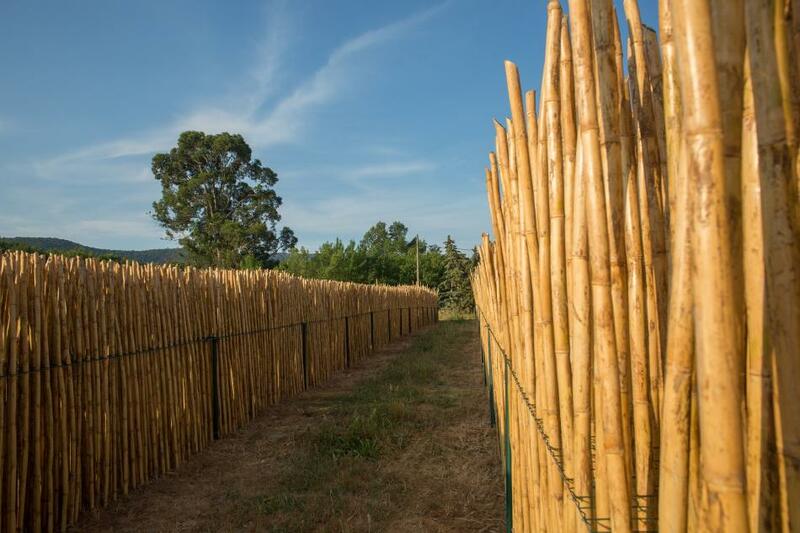 When the reed is to maturity (at the end of two years where it measures approximately 7 to 8 meters with a diameter between 26 and 32 cm), it’s cuts and stores to free air where it will be worked. 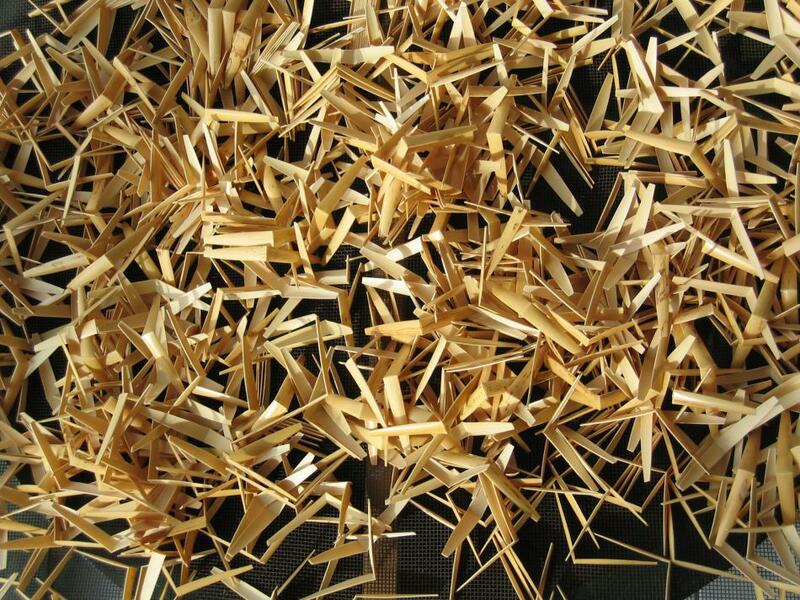 The work of the reed decomposes in several stops: one uses feathery to remove the leafs, one keeps only the two or three meters from the base (the rest being burn or used as canisses), one cuts (of the foot at the point) of tubes in throwing knots to obtain from clean sticks to the music. 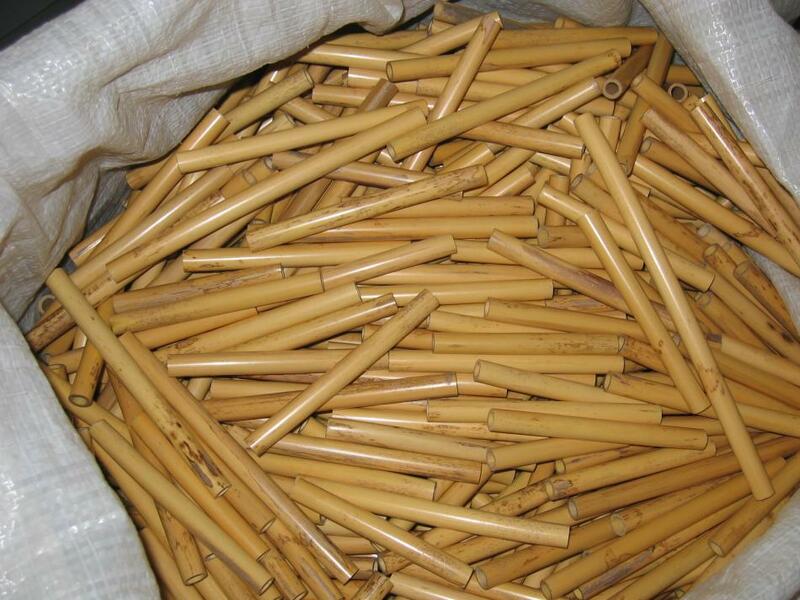 Then craftsman work begins, each tube being gauged according to its destination: baritone, tenor, alto or clarinet. 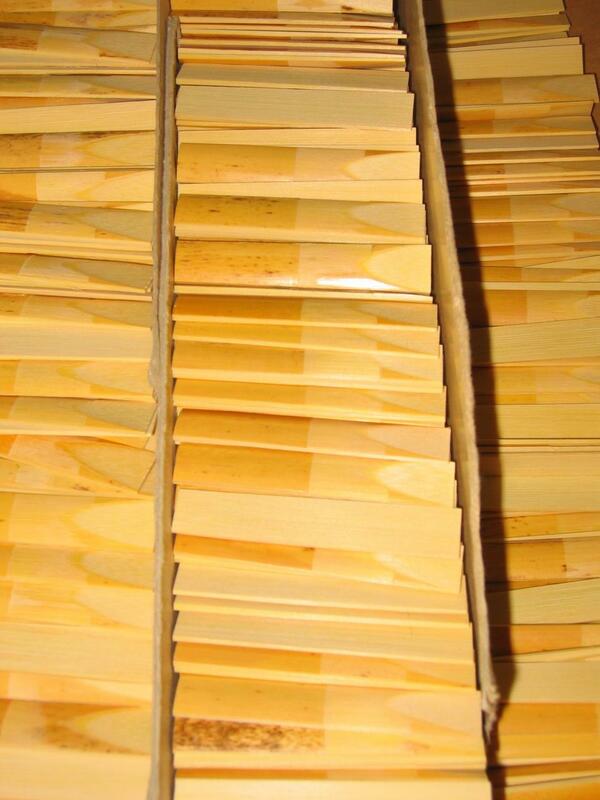 Double reeds are for oboe and bassoon, it’s necessary to wet to fold up them and to attach them. 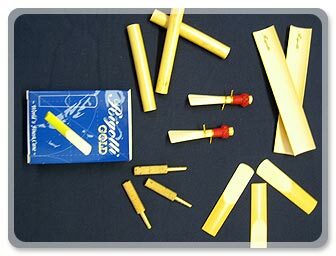 In complement of the products stemming from the reed, Rigotti Establishment have widened their offer in proposing spares and tools to wind instruments, and so to musicians, in a catalogue destined for professionals as to individuals of the whole world. Order to dispatch, distribution been made by a network of professionals strong an experience of more of thirty years!